Located in the Visitor Center of A.R.E. 's Virginia Beach headquarters, the A.R.E. 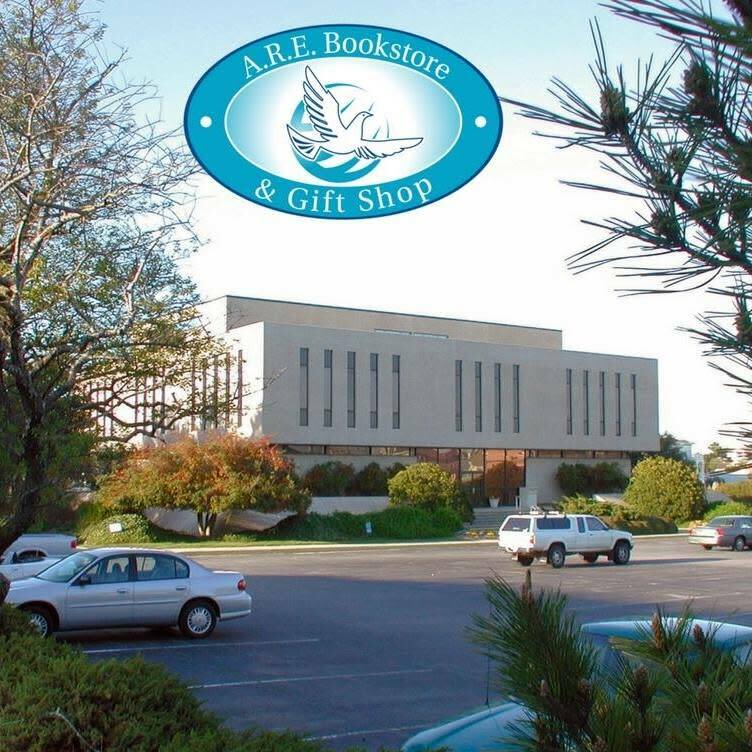 BOOKSTORE & GIFT SHOP offers a wide variety of books. gifts, and holistic and spiritual products. 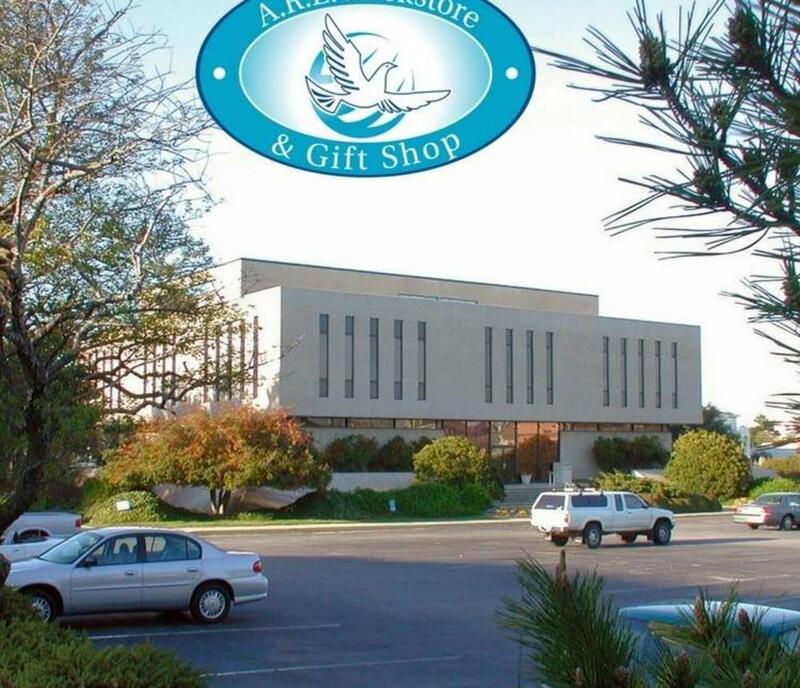 Find Metaphysical books, DVDs, and CDs; plus unique jewelry selections; gemstones, crystals, and pendulums; spiritual home decor, candles, and incense; clothing, scarves, wraps, and more! Get personalized astrology charts - and aura photos and reports! The A.R.E. Bookstore regularly sponsors events, many include free options. See our related pages for details and dates of our upcoming Mind, Body, Spirit Psychic Fairs; Conscious Community Lectures; and Spirit Message Circles. A.R.E. Bookstore & Gift Shop Hours* Monday - Saturday: 10 a.m. – 5 p.m. Sunday: 12 noon – 5 p.m.